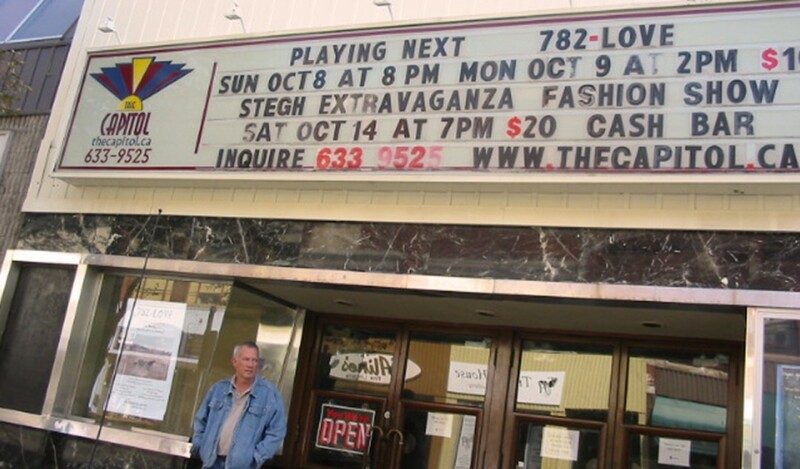 In the top photo, I’m outside the old movie theater in St Thomas, Ontario where my film, 782 LOVE is playing. The film was all about trying to find love and romance in my hometown. It starred myself and some friends, two of which, Rob Faust and Kathy Stirrat also worked with me in a live theater version of some scenes from my plays called 782-KISS Above you can see the poster from that show. Three of my plays can be found on this site, Toast, The World of Art, and my most recent, Flipper. -Rona Waddington, Artistic Director, St. Lawrence Shakespeare Festival. -Iris Turcott, Dramaturge, Canstage, Toronto, Ontario. What really happened in the hospital in Iraq? Ask the two GI’s Tiffni and Chick, and they will tell you that the people who ran the hospital were a threat to security, and deserved to die. Ask Dr. Abou and he will tell you that he was working to save lives, and that was only made more difficult by the killing of his staff.